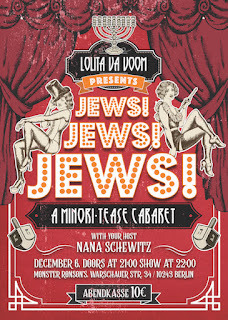 Monster Ronson's Ichiban Karaoke: Jews! Jews! Jews! 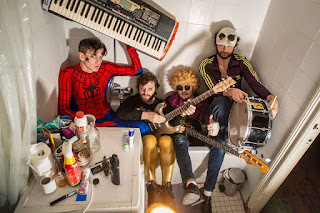 Synth Pop Troubadours & Mic Hunt! Jews! Jews! Jews! 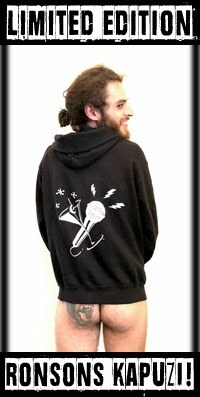 Synth Pop Troubadours & Mic Hunt! BIG THINGS are coming to Ronson's in December! "Drink & Drive" Video Release Party + Concert! 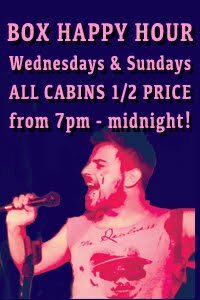 Every second Saturday of the month at Monster Ronson's! 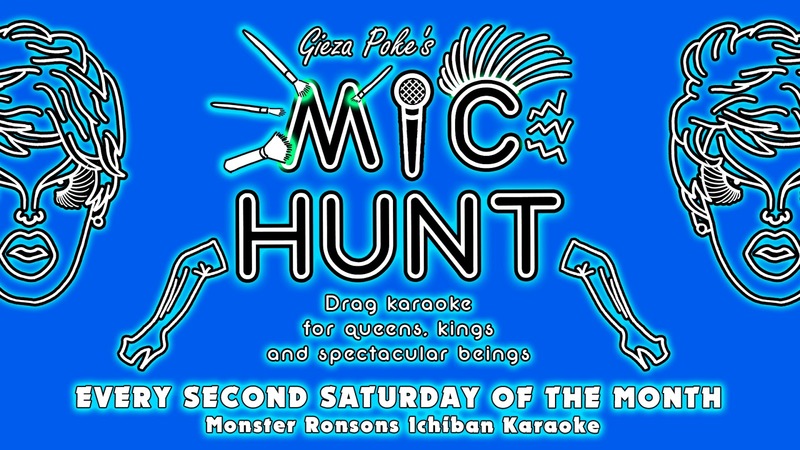 Berlin’s queen of karaoke Gieza Poke is here to bring you a brand new Drag-Karaoke experience every second Saturday of the month at Monster Ronson's! 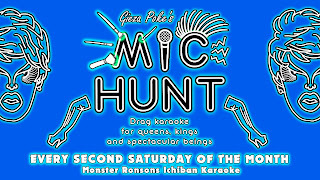 Mic Hunt is your chance to get in some heels, get on the stage and get the party started! 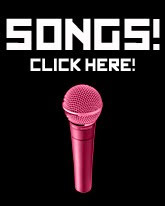 Featuring audience games, drag-based mini-challenges and of course a sensational drag-themed songlist as well as Gieza’s full back-catalogue of parody songs - you better start your engines hunty because the best woman/man/non-binary-entity sings! 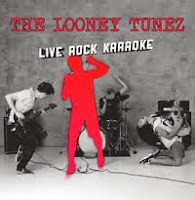 Be prepared to be surprised, this isn't your typical karaoke night honey! Come in drag makeup and a LOOK to get in for free! DONNERSTAG 6.12.18 ab 21 Uhr -- Jews! Jews! Jews! A Chanukkah Extravaganza! 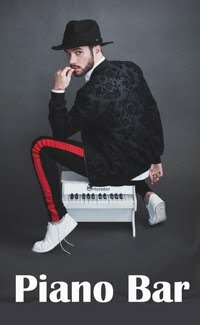 FREITAG 7.12.18 ab 23 Uhr -- Sing on Stage with Ripsy! 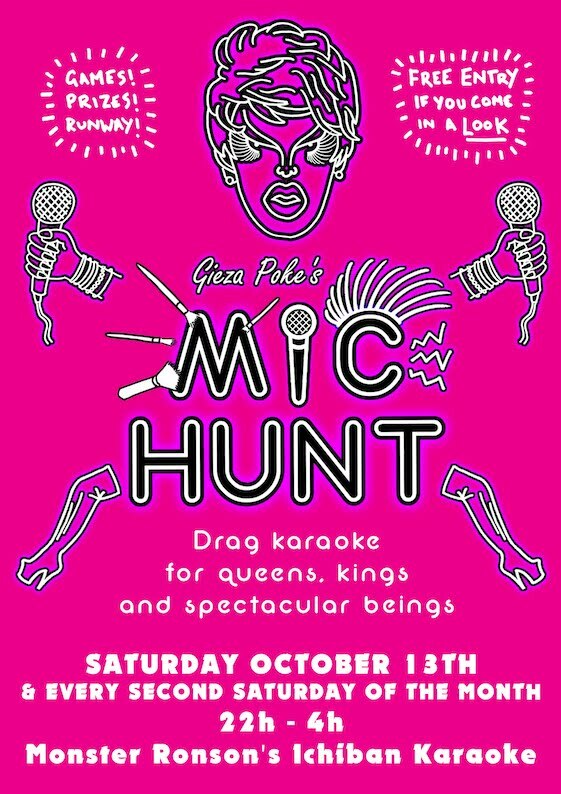 Gieza Poke's Mic Hunt..... TOMORROW! SAMSTAG 8.12.18 ab 22 Uhr - Gieza Poke's Mic Hunt feat. Alexander Cameltoe! There is no password for this night -- come in a drag makeup LOOK for free entry though!! SONNTAG 9.12.18 ab 21 Uhr - Liquid Brunch with King Josephine! MONTAG 10.12.18 ab 22 Uhr -- MultiSEXual BOXhopping with Ripsy! 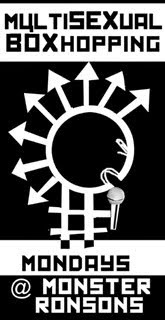 DIENSTAG 11.12.18 ab 21 Uhr - THE HOUSE OF PRESENTS' DRAG SHOW! Thank you for the music, 2018!